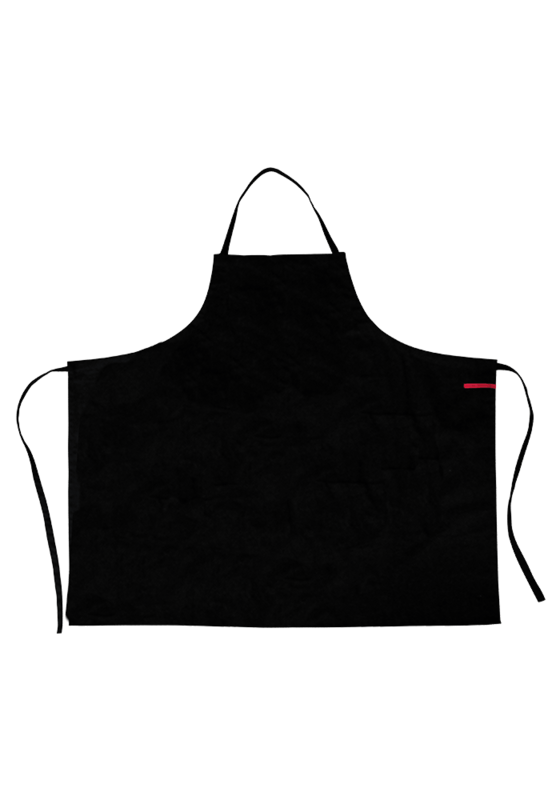 The Sommelier’s apron, with its two deep pockets is ajustable in size. 100% cotton. Machine washable at 40°C. H 95cm x W 95cm.